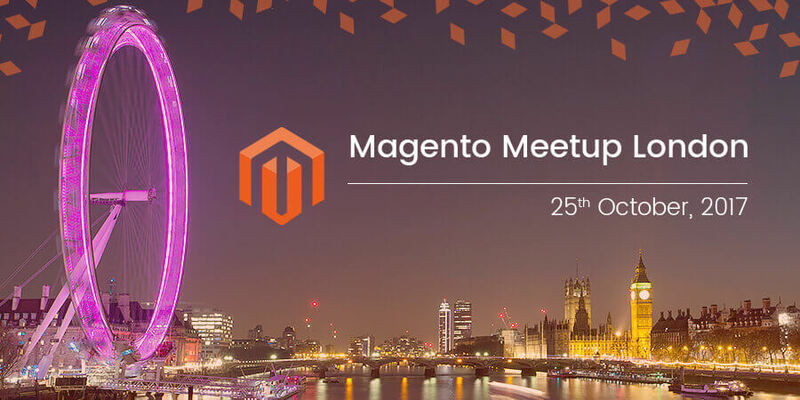 Magento Meetup London, which was organized on 25th October 2017, provided a great platform for the London Magento community to meet and exchange ideas and information about Magento. Ranosys, an eminent Magento eCommerce development agency and a leading Professional Magento Solutions Partner in Singapore with presence in the UK and USA, participated in this event to gain curated information from the Magento experts, to share its expertise with the Magento community, and to extend connections with the Magento enthusiasts. 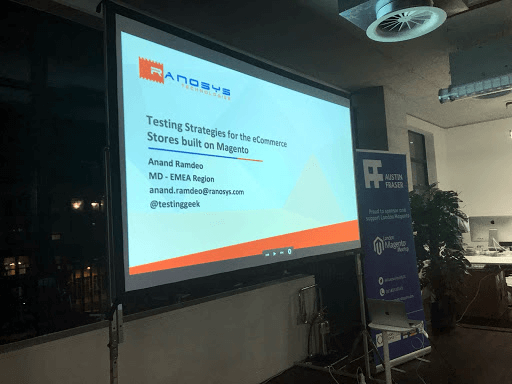 Anand Ramdeo, Managing Director – EMEA Region, Ranosys, presented his views on testing strategies for the eCommerce Stores built on Magento, in the meetup. This blog post is a summary of this event. 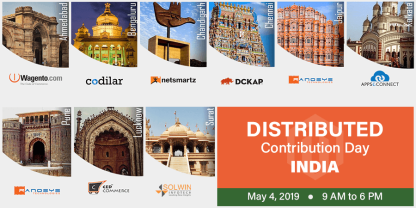 This event provided a good opportunity to network with others from the Magento community and learn a bit more about how others are using Magento. This event was hosted at the END’s office and the evening started with the talk from Renato Cason, the Head of Development at END. Renato shared his experience around improving the performance of eCommerce stores powered by Magento. Let us revisit some of the tips and tricks that Renato shared to improve the performance. The first tip that Renato gave was around optimising the code base. He recommended this amazing talk from Max to identify different ways to find and remove unused modules, disabled unused functionality, and remove inefficiencies in the core. The next tip Raneto gave was around the usage of the tools. He mentioned two main tools that can help you identify how your Magento application is performing. If you are not using these tools already, have a look at them to see as they can give a good insight on performance as well as the dependency graphs for a Magento page. This dependency graph could be useful in identifying which dependencies were requested, but never used. One important thing to remember is that although profiling locally is useful, it would not uncover issues that you are likely to face in the production environment. After sharing tips around organising the codebase and profiling, Renato shared the importance of caching and tagging. He recommended that caching should be used with appropriate tagging or a sensible TTL strategy. He also highlighted the risk of caching too much as a big product catalogue with many stores and currencies can potentially generate millions of entries. 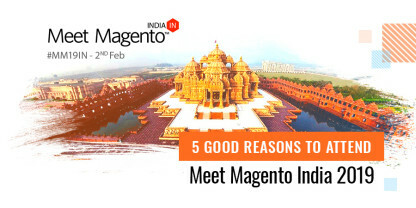 He has shared his presentation online and if you would like to know more about improving performance of your Magento site, you should certainly have a look at his slidedeck at SlideShare. In the second talk, Anand Ramdeo shared his views on how testing can be managed in an eCommerce environment, specially if you are working in an Agency. He highlighted that one of the best ways to grow any business, especially the service business, is by ensuring that your customers are successful. If your customers, internal or external, are successful, they will have more reasons to work with you and give you more business. It is a simple concept, however, software defects, big or small, can often come into the way of making your customers successful. These defects can often manifest themselves in lost revenue, lost opportunity, and bad publicity. Not only that, it also makes your development a bit reactive and hampers your ability to innovate and add features that can delight your customers. After touching upon the risks of releasing bad software, he shared his views on how Ranosys works to ensure that the quality of its deliverables meet the expectations of its clients. With focus on good engineering practices and a testing strategy that is contextual, repeatable, robust, extensive, and reusable, it becomes a bit easier for Ranosys to manage the quality of its deliverables. In an agency environment, your ability to create a repeatable and reusable model could be your biggest asset. As it allows you not only to ensure quality of the projects you are delivering, but also lets you to offer independent testing services to other eCommerce applications and agencies. 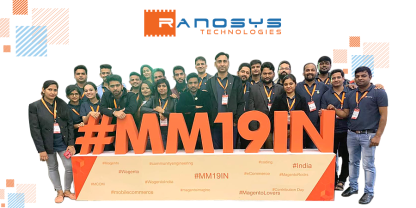 It was great for Anand to discuss Ranosys strategies around this with the Magento community. If you are interested in learning a bit more about the testing strategies for the eCommerce store, you can have a look at the presentation Anand gave at SlideShare. Overall, this event was an excellent opportunity for the team Ranosys to learn from the community and contribute in the growth of this community in the UK. A huge thanks to the organizers of the Meetup for giving us an opportunity to share our knowledge and increasing our understanding of the Magento ecosystem. It was a great event and looking forward to the next one. If you found this blog post useful, please share it with your network on Linkedin, Facebook or Twitter.